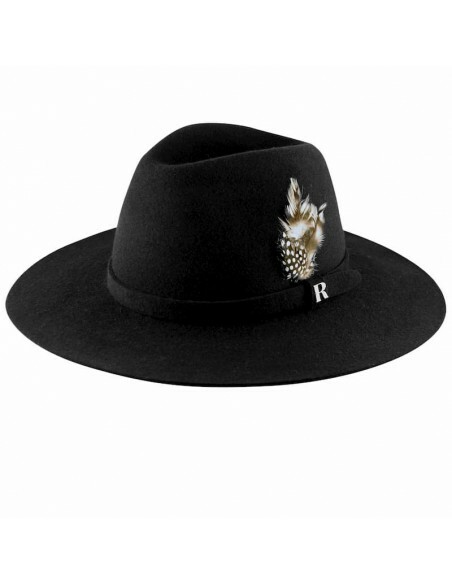 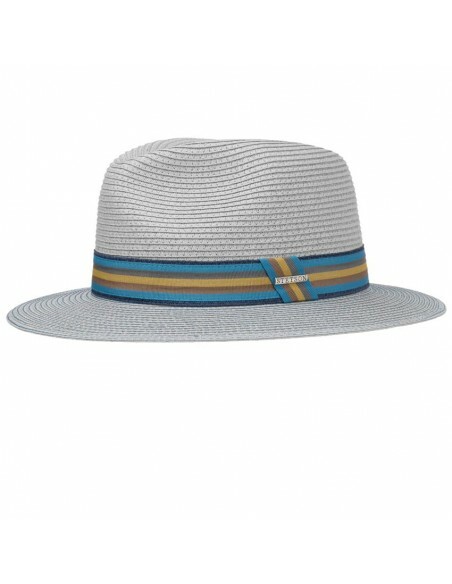 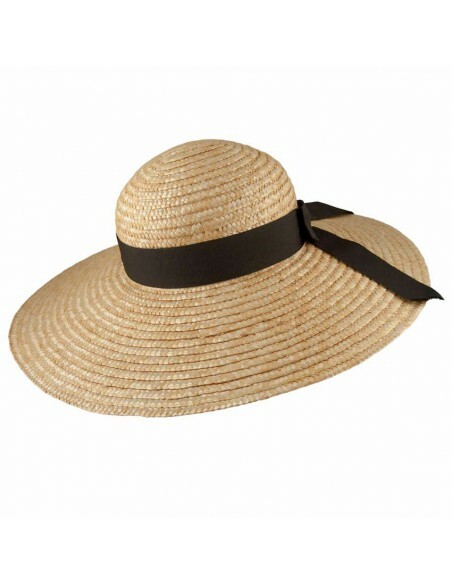 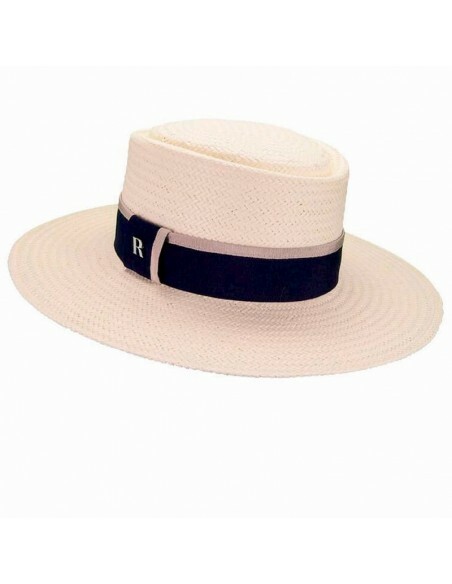 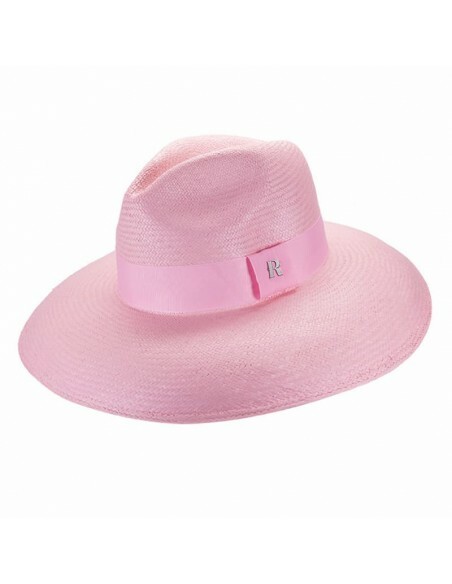 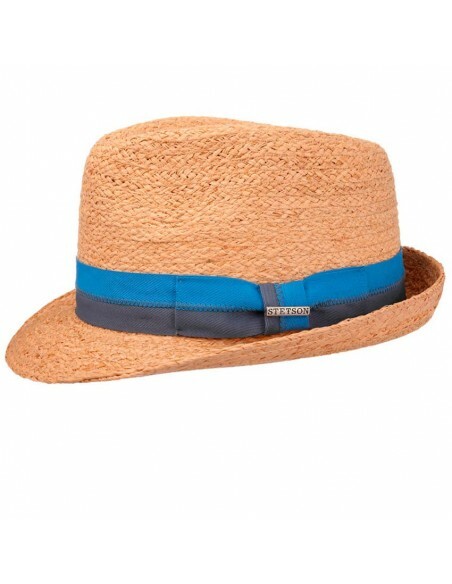 The wide-brimmed , basic and timeless beach hat have become the object of desire of the season. 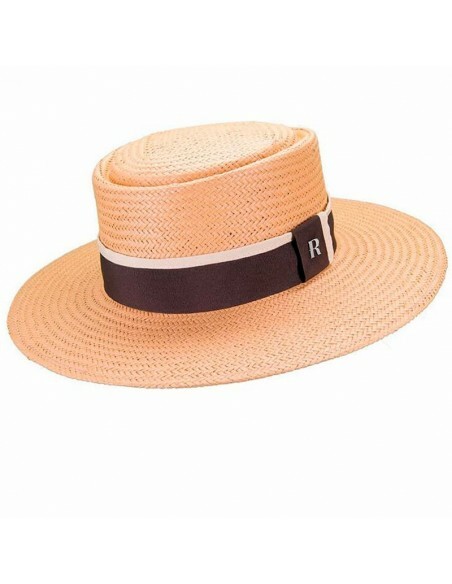 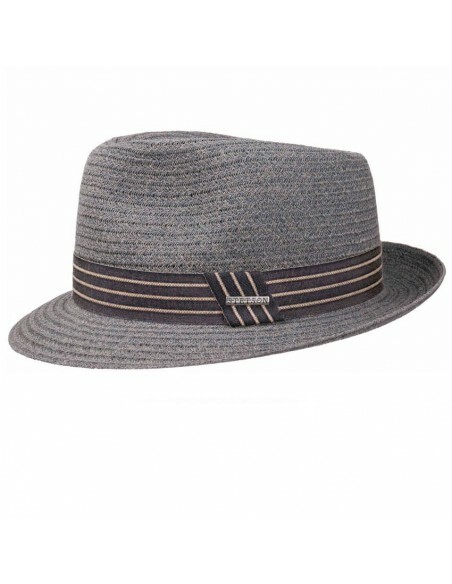 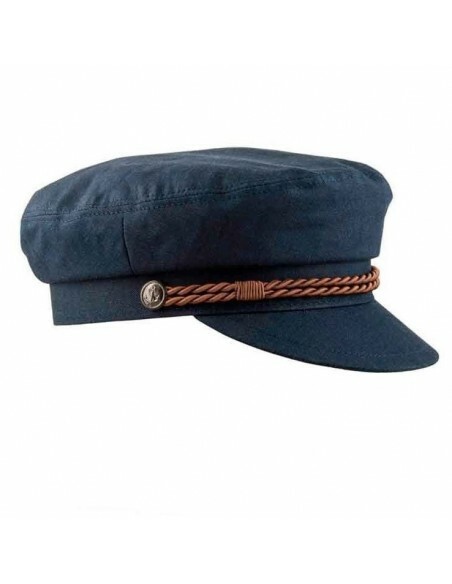 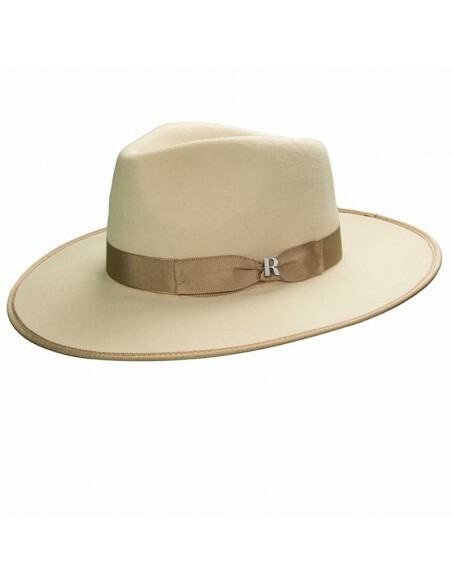 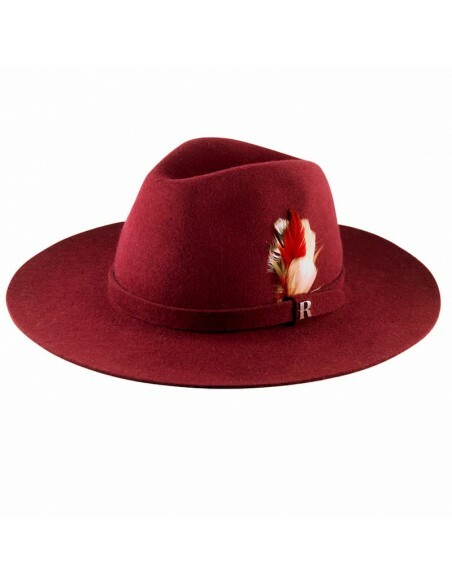 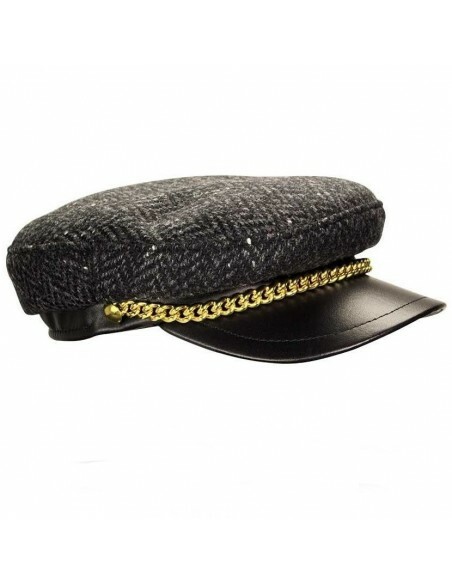 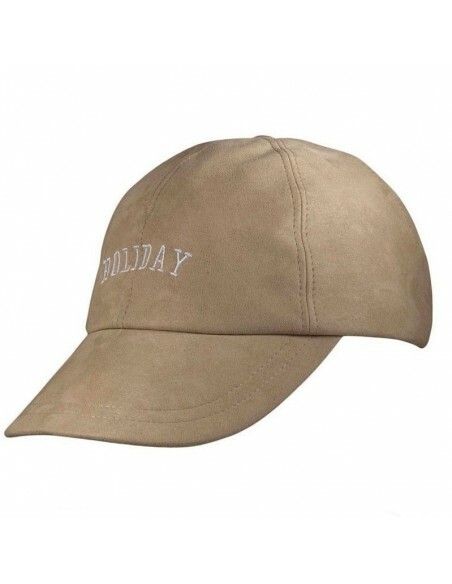 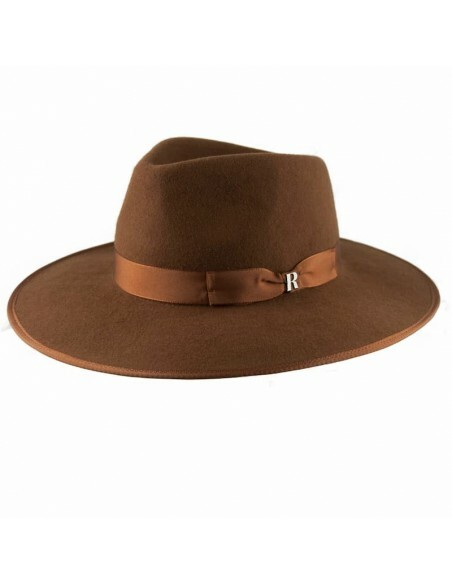 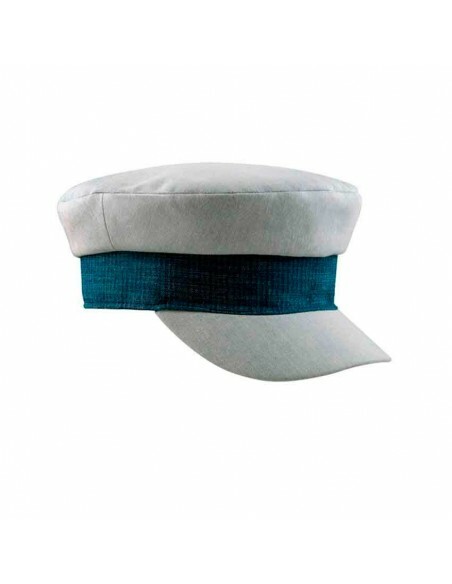 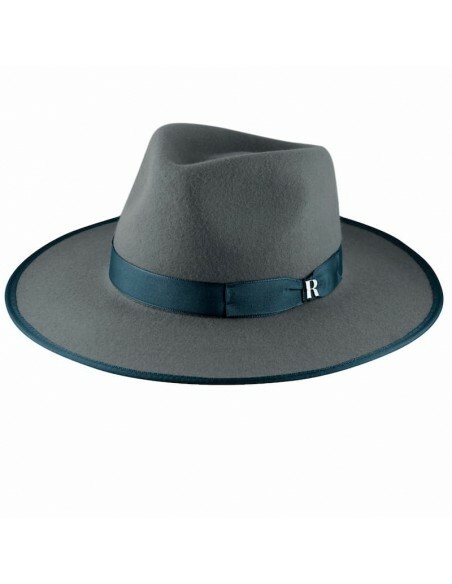 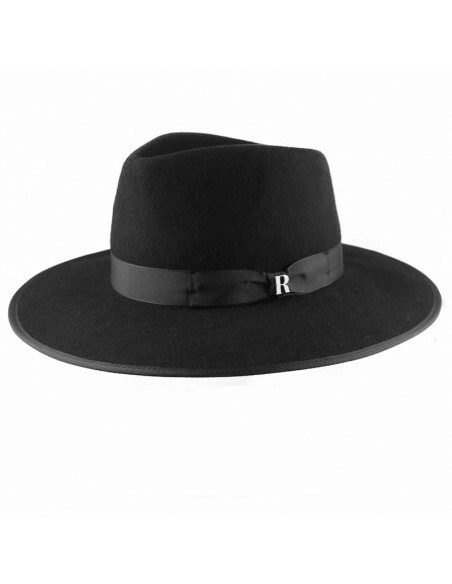 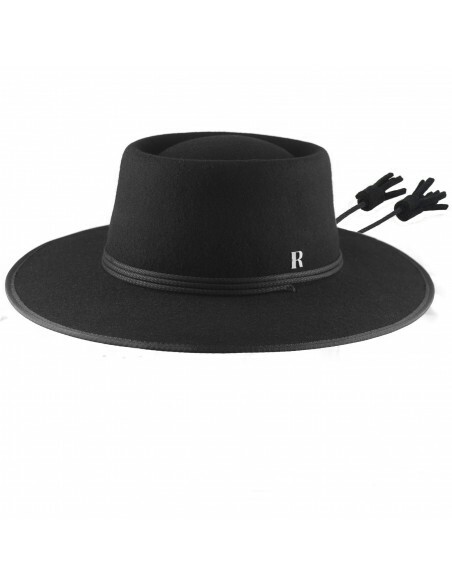 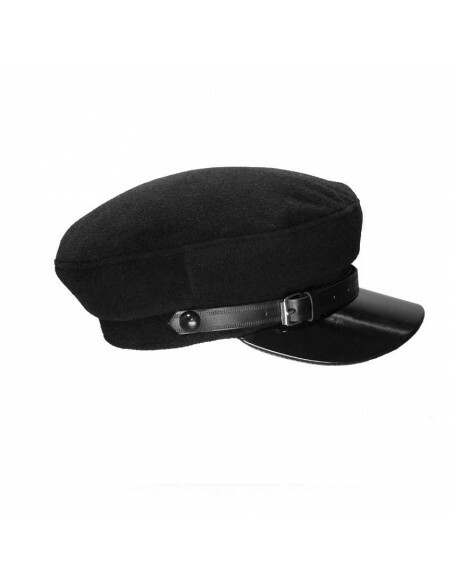 Safary is a linen hat manufactured by Raceu Atelier, with a smooth color and a minimalist look. 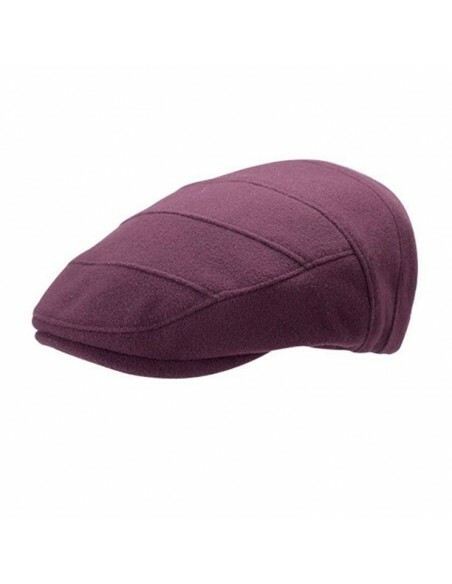 Thanks to its flexible material, it is perfect for traveling as it can easily be fold and stored in your suitcase. 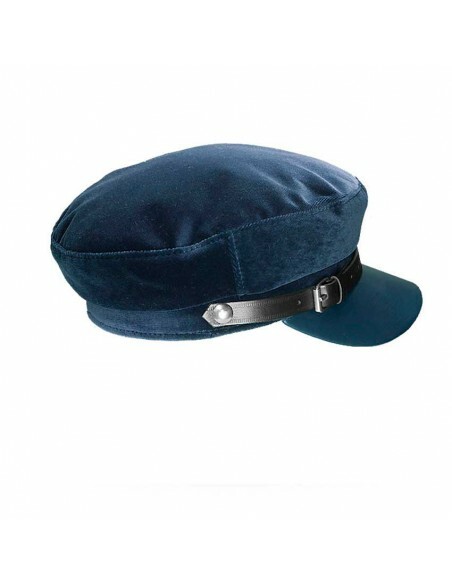 For its bohemian design, we have been inspired by the decade of the 70s, which was a referent decade in matters of fashion.